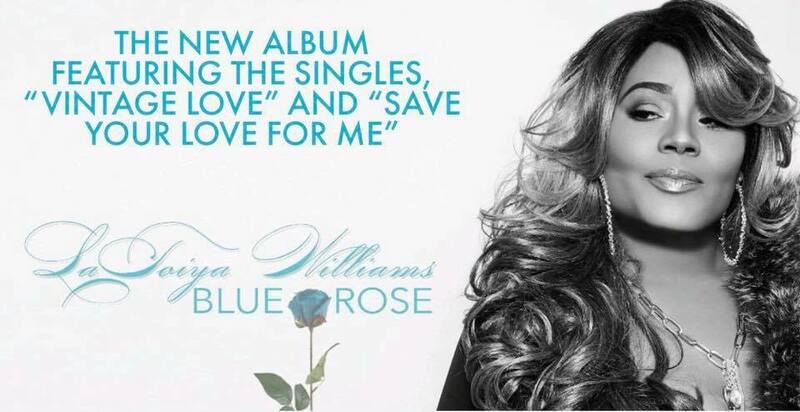 New Album “Blue Rose” Available Now!!! “Blue Rose” available now on ALL MAJOR Digital Retailers. In support and celebration of the successful release of her KupCak’n EP, LaToiya Williams teams up with Dennis Blaze (from the legendary 93.5 KDAY) and hops on his brand new remix of Justin Timberlake’s Suit & Tie. I was excited when I found out LaToiya was down to do this remix for me. I explained the concept and she was down to knock it out. I co-wrote the lyrics on this remix. My plan was to flip the words from a woman’s point of view but not flip it too much that there would be no familiarity. So here’s the final project. I’m looking forward to more projects with LaToiya. Download the DJ pack below. Click here to head over to Dennis’ site to listen to the track in full, and download the track for free.